The 27-km line between Invercargill and the port at Bluff, built by the Southland Provincial Council, was the colony’s third public railway. politely requested by the guard to leave the carriage and help to push the carriage and engine to the summit of the bank. This we did with colonial cheerfulness, and on returning to our seats the guard promptly collected 2s. 6d. apiece from us as our fares! The iron-railed Bluff line was more successful, but Southland’s heavy expenditure on railways soon bankrupted the fledgling province. In 1870 Southland rejoined the larger Otago province. 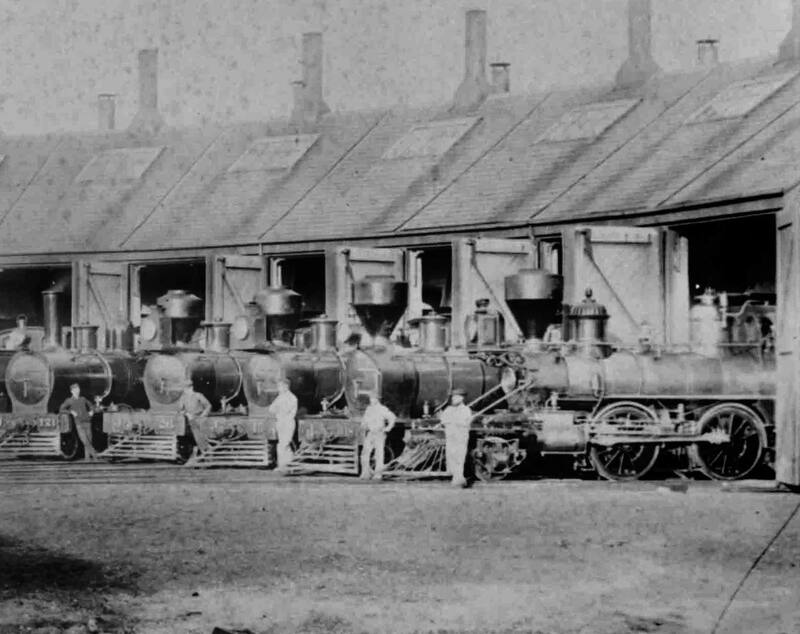 In 1875 the Bluff line (originally built to the British standard 4 feet 8½ inch track gauge) was converted to the narrow 3 feet 6 inch gauge which had by then been adopted as the standard for the central government’s rail system. We have 1 biography, 7 articles, related to Opening of railway from Invercargill to Bluff .